If you’ve never had a facial in Kigali before, you’re missing out on a pretty special experience. The feeling of luxurious creams being gently applied to your skin. The soothing massage on your temples and scalp. The glow you take with you afterwards…what’s not to love, right?! You may think that a facial in Kigali isn’t for you. Why? Well, maybe because you don’t really have a skincare regime and don’t want the hassle. Or maybe you have overly oily (or dry) skin and are wary of the products. But a great facial in Kigali awaits – whatever your skin type. At Zenora, we recognize that we’re all different. So we don’t just offer one kind of facial in Kigali; we offer three. Each of them will nourish, exfoliate and cleanse the skin to promote a clear and radiant complexion. And each treatment will leave you feeling extremely relaxed. But they do differ slightly, so this post will help you decide which is right for you. This facial in Kigali is designed for people in the 18–25 age bracket who are looking for a soothing, deeply relaxing experience. The treatment includes cleansing, scrubbing, steaming, extraction, masking, toning and moisturizing. You’ll emerge looking – and feeling – amazing! If you want a more tailored solution for your facial in Kigali, this is the one for you. Our therapists will analyze your skin type and the condition it’s in before creating a targeted treatment plan. The same techniques as the Serenity facial can be applied, but might differ depending on your skin. Whether you’re 25 or 55, this particular facial in Kigali can give your skin a youthful boost. We use special firming products along with extraction, toning and moisturizing techniques. The result? A rested, pampered you who just happens to glow, from the inside out. Say goodbye to early aging signs and hello to fresh-looking skin! If you feel that a facial in Kigali is just scratching the surface, we offer more intensive options. For instance, our Firming Treatment Facial can give your skin a much younger look and feel. Soothing fine lines and wrinkles, plus helping to reduce sun damage, a couple of these will work far better than any so-called miracle day cream. Don’t have time? Try it at home! We really have no excuse for neglecting our skin. Our faces tell our stories, after all, and don’t we want them to be happy ones? So if you’re short on time, and can’t make it for a facial in Kigali, don’t fret. 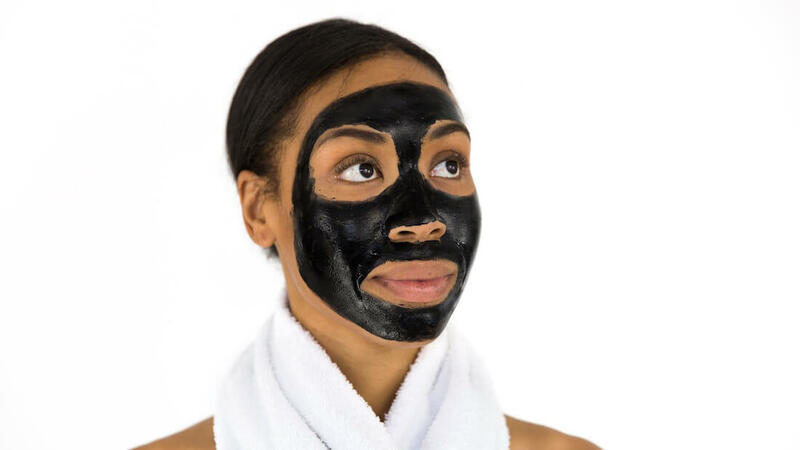 Try one of these homemade face masks and bring the spa experience to your bathroom instead! So whether your facial in Kigali takes place at home, or at Zenora, be kind to your skin. And in return, it’ll be kind to you.